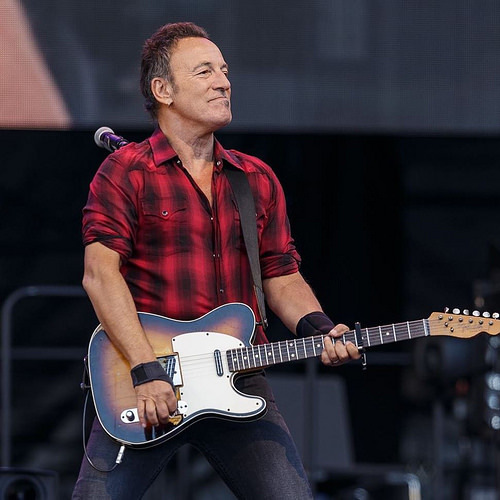 Bruce opens the show with a solo acoustic performance of "Don't Hang Up", his only ever rendition of the 1962 hit by American R&B group The Orlons. He dedicates the song to Malcolm Turnbull, the Australian Prime Minister who had an abrupt end to his phone call with President Trump yesterday. He introduces the song by saying "We stand before you as embarrassed Americans tonight… we're gonna use this to send a letter back home." Pro-shot video of the complete performance was posted the following day on Bruce Springsteen's official website and Bruce Springsteen's YouTube channel. 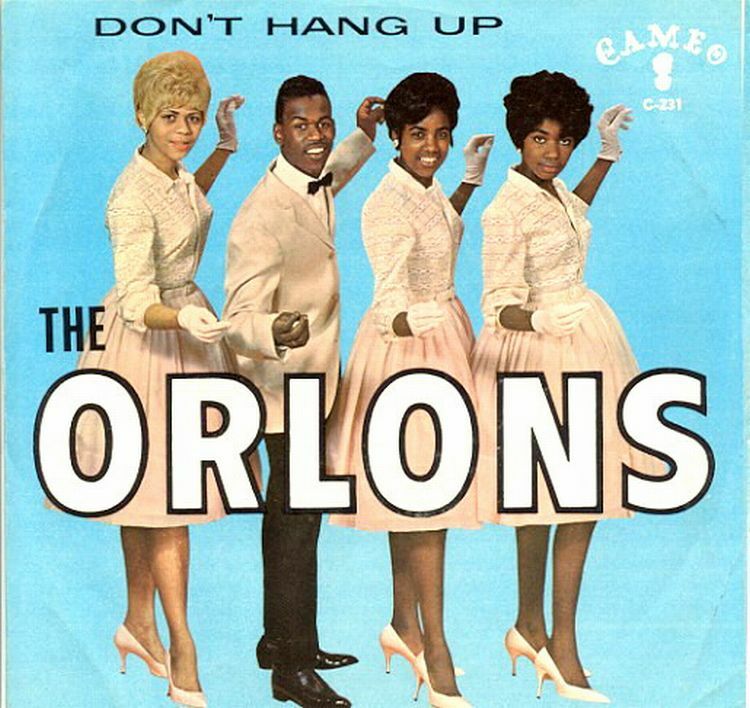 "Don't Hang Up" is a 1962 hit single produced by Cameo-Parkway Records and performed by the American R&B music group The Orlons. The song is also credited under the Ariola Records label. One of the group's biggest songs during their career, the song achieved notoriety again in the 1990s, when it was included in the 1993 family comedy film Dennis the Menace. "Don't Hang Up" remains an icon of the early 1960s era of popular music and was awarded gold disc status for selling over one million copies. "Evening! Alright. One two, yeah. Alright, we stand before you embarrassed Americans tonight. This was a song from 1965 by The Orlons. We're gonna use this to send a letter back home."